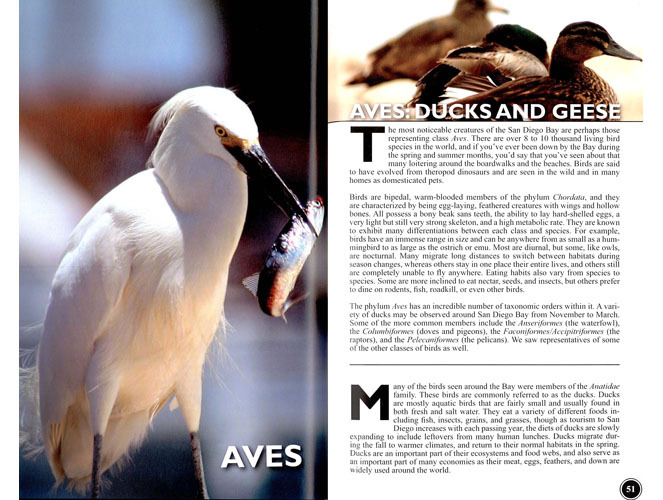 This professional-quality field guide was created by 40 high school students from the Gary and Jerri-Ann Jacobs High Tech High, working with an interdisciplinary team of teachers. 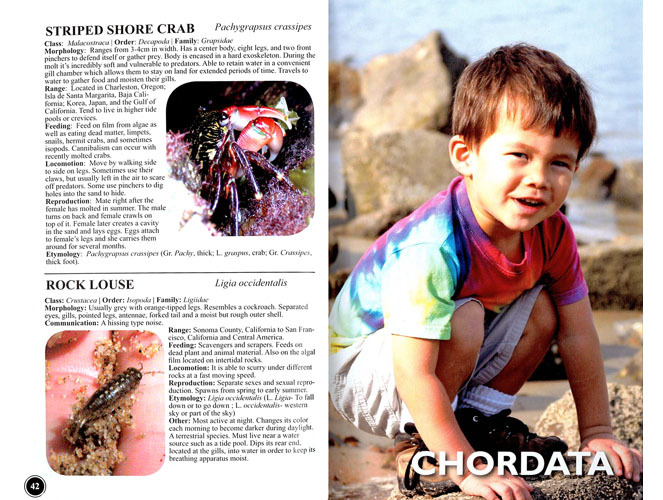 It met a genuine market need, as there was no existing field guide to the bay. 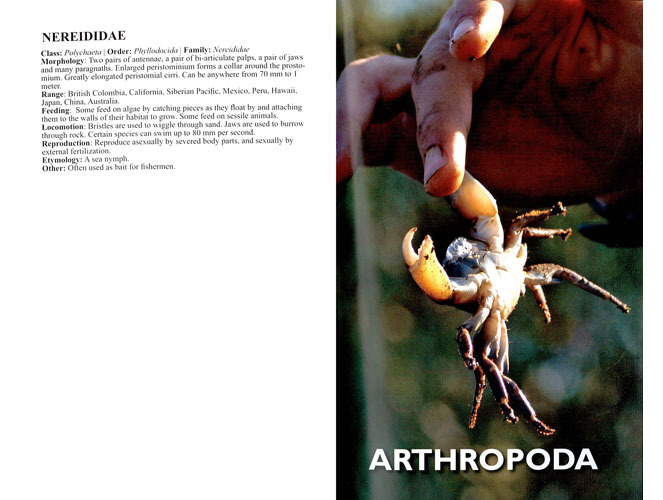 This project set a new standard in the genre of student products known as field guides. 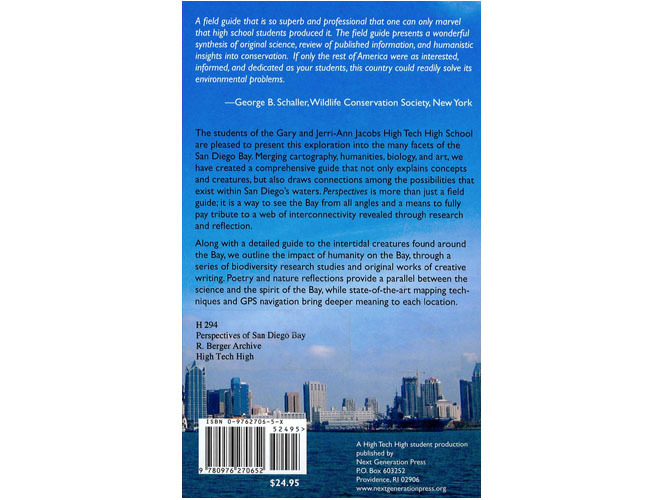 The quality of Perspectives of San Diego Bay is astounding, demonstrating the power of interdisciplinary field work and the capacity of high school students to accomplish professional-quality work. 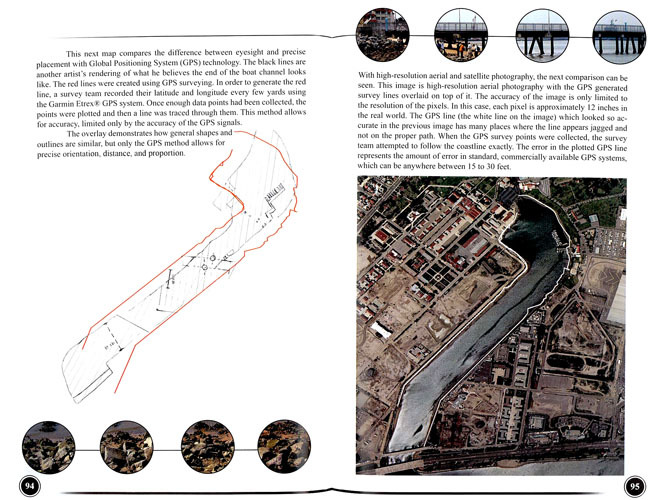 The data collected and analyzed are of high quality – it was carefully supervised by scientists and students demonstrated a high level of care in their work, and the production quality of the work is indistinguishable from commercially produced guides. This work also shows a wonderful example of collaboration across academic disciplines, truly integrating science, math and language arts. 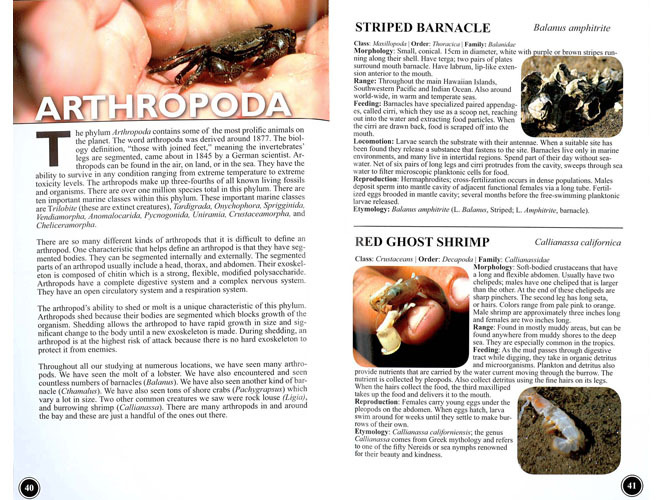 This field guide is now part of a series of impressive guides created at High Tech High, available for purchase on the school’s website. 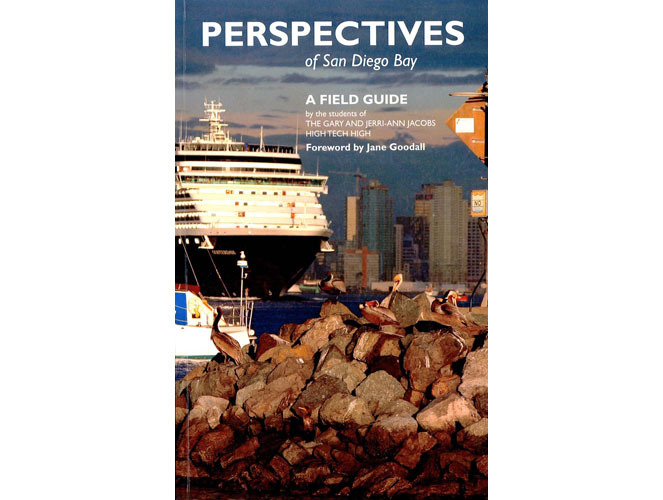 One of those guides – San Diego Bay, A Story of Exploitation and Restoration – is an historical guide to the bay, and is catalogued in this archive as project #321. This book, and others like it, may be purchased from the school. I can use a style manual appropriate for the discipline and type of writing. I can use correct capitalization, punctuation and spelling. I can define statistics in terms of inferences, population parameters, and random sampling. I can choose, apply, and interpret the units for multi-step problems when using formulas, graphs, and other data displays. I can calculate using an appropriate level of accuracy. 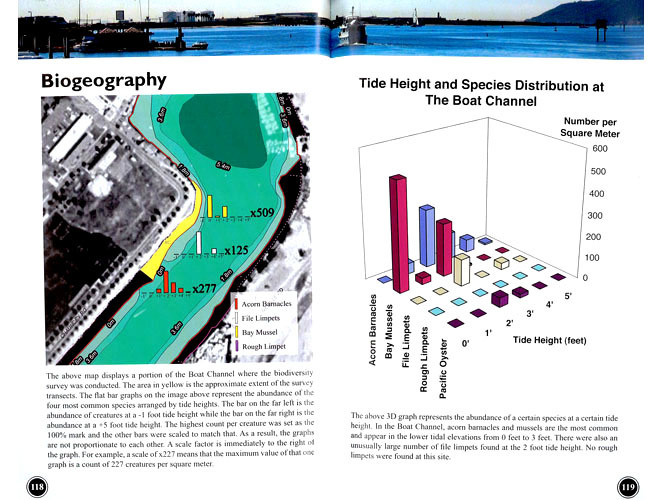 I can determine the appropriate units and scale to model data. I can summarize, represent, and interpret categorical and quantitative data based on two variables (independent and dependent). I can interpret differences in shape, center, and spread based on the context of the data set and determine possible effects of outliers on these measures. I can represent data with dot plots, histograms, and box plots.